Shopify’s annual Unite conference is in full swing and with it comes a slew of new updates and features for Canada’s leading tech and e-commerce unicorn. The biggest announcements include a new feature that helps retailers to manage inventory across multiple locations; a streamlined process for handling fraudulent chargebacks; and a new app that consolidates business conversations and marketing activities. But as per usual, the conference features no shortage of other announcements, from small quality-of-life improvements to new ways for customers to pay and interact with sellers. Unite is being held in Canada for the first time ever, at Toronto’s Evergreen Brickworks. 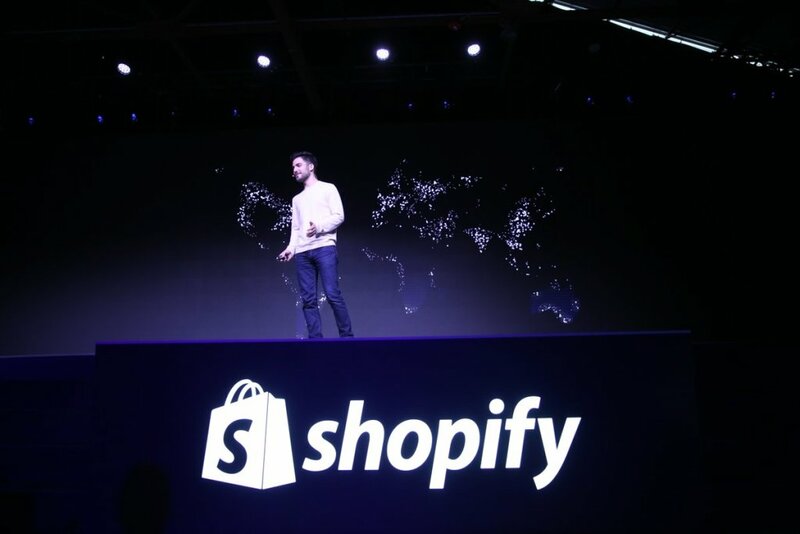 Shopify CEO Tobias Lutke delivered a short introductory keynote before he hit the stage with Prime Minister Justin Trudeau for a longer fireside chat. 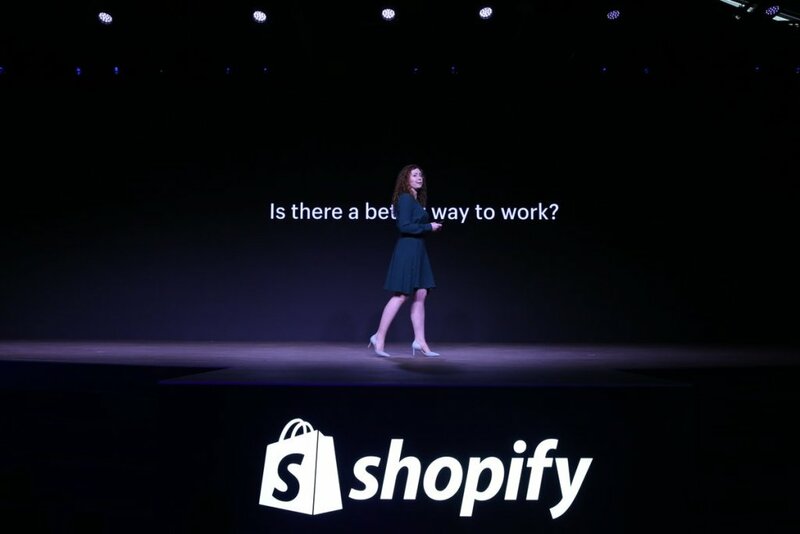 Throughout the day, various Shopify executives hit the stage to dive deeper into the new products and features rolling out for the huge e-commerce platform. 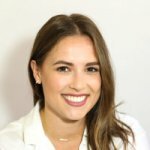 Interacting with customers and settling disputes is paramount to creating a successful business, and Shopify Ping helps merchants stay on top of it all. “Merchants love interacting with customers, but conversations and interactions are consistently a lot of effort at all levels of business, whether it be month one or year five,” explains Lynsey Thornton, VP of user experience at Shopify. Shopify Ping works to bring together each marketing and business conversation a retailer may have with customers, all within one streamlined app. Prior to this, merchants could use an app called Kit—which Shopify acquired in 2016 and made available to their users in 2017—to help with automated marketing. Kit would send out campaigns and focus on marketing, and could even learn what worked best for leads or sales. Lynsey Thornton on-stage at Unite. With Shopify Ping, conversations through Kit are being combined with general user interactions to create an easy-to-access platform where a merchant can deal with all incoming and outgoing messages at once. In the future, Shopify Ping could possibly bring in staff, partner and third-party conversations as well, but for now, Shopify is focused on using the new app to streamline merchant and buyer conversations. Despite all the protections put in place, merchants will still occasionally encounter fraudulent charges for their store, whether it be with a stolen credit card or some other illegal method. Fraud Protect by Shopify Payments is designed to put time back into the hands of sellers so they don’t have to deal with the dirty work. “The intent of Fraud Protect is to really help focus our merchants time on the parts of their business that matter the most,” says Mohammad Hashemi, GM of Shopify’s Financial Solutions. When a stolen credit card is used, the merchant is at-risk of losing both the funds and the product they fulfilled to the illegal buyer, they’re using a lot of their time to analyze and review orders before they come in to see if everything is legitimate. Fraud Protect by Shopify Payments will handle that analysis in real time and offer a simple protection decision on every single order. Merchants can simply fulfill each order with the peace of mind that, if a chargeback would occur, Shopify will manage the interactions with the credit card network and cover any kind of chargeback fees. Mohammad Hashemi explaining Fraud Protect on-stage. Fraud Protect by Shopify Payments will cover the shipping and the associated chargeback fees if they find that an illegal purchase has been made—all through an automated process. The feature will be released to merchants using Shopify Payments in the U.S. first over the next few months. A Canadian rollout will come soon after. Perhaps the biggest upgrade, form both a merchant standpoint and from how much work Shopify has put into it, is the addition of multiple inventory locations for sellers. “We’ve found that we’re having to go back and reinvest in the most foundational aspects of inventory management so people don’t get bogged down in spreadsheets and missing sales and miscalculating orders because they don’t understand where their inventory is,” says Thornton. The ability to fulfill orders from many locations is obviously targeted towards enterprises that have the capacity to manage several inventories, but it can also be rolled out for smaller merchants as well. Shopify started as a way for merchants to sell through a single channel, but as they have grown, so have the sellers. 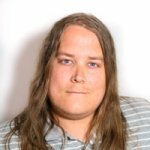 The Locations feature will require the biggest API migration Shopify has ever undertaken. The e-commerce company’s entire app ecosystem has to be updated to make sure it is location-aware and compliant now, which is no small feat when the Shopify app store has over 2,000 different apps. Locations, Ping and Fraud Protect are just a few of the new features unveiled at Unite. Streamlined checkouts offering preferred payment methods and easier ways to enable discounts to help merchants save time and money for each buyer, while the entire Shopify ecosystem will undergo some changes to bring partners and merchants closer together. In addition, new native language capabilities for merchants in German, Japanese, French, Spanish, Brazilian, Portuguese and Italian have been added, along with location-specific payment options. Another interesting update to watch for is an upgrade to brick and mortar retail stores using Shopify-branded interfaces in-store. The Shopify POS is integrating multi-channel returns and exchanges, tipping, in-store pickup and a companion app. A tap and chip reader is being introduced as well, and the first-ever Shopify space is opening up in 2018. Retailers can visit it to help grow their business as a source of support, inspiration, and education for retailers. One of the best places to check out the upgraded Shopify brick and mortar features—at least for Ontarians—might be the local weed shop, as Shopify unveiled a partnership with the government earlier this year to handle all online and in-store sales for Ontario cannabis stores. For more updates on what Shopify has featured at this year’s Unite conference, head here.